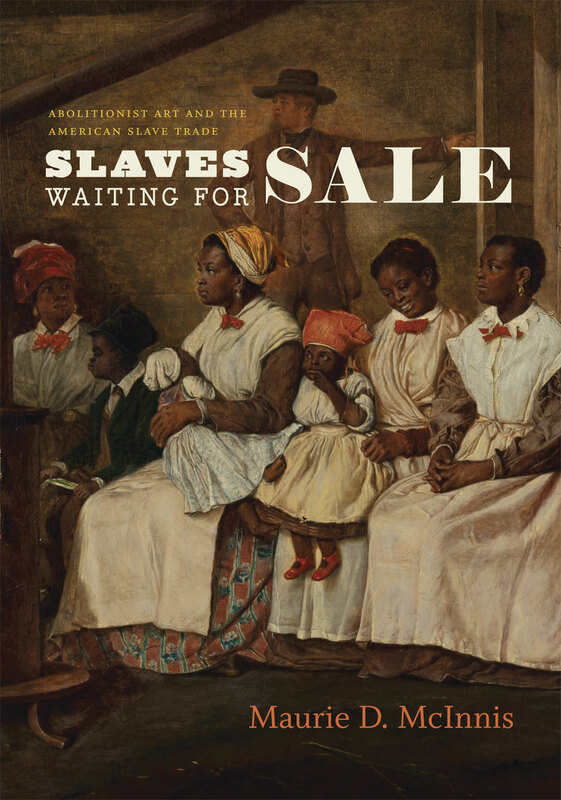 Maurie D. McInnes has just published Slaves Waiting for Sale: Abolitionist Art and the American Slave Trade (Chicago University Press, 2011), which is a detailed and lavishly illustrated examination of Eyre Crowe’s picture Slaves Waiting For Sale (1861), as compared with other contemporary artworks relating to slavery in the American South. Eyre Crowe visited the southern states of America in 1852-1853 and was intrigued and appalled by the slave trade there. His experiences led him to create a series of sketches and paintings intended to further the abolitionist cause. Each of these are described in more detail in the ‘Slavery Pictures’ part of this website. This entry was posted on Tuesday, January 3rd, 2012 at 5:44 pm and is filed under Pictures, Slavery. You can follow any responses to this entry through the RSS 2.0 feed. You can leave a response, or trackback from your own site.